I would LOVE to make these and have on hand! Can’t wait to grind me some wheat and try them! 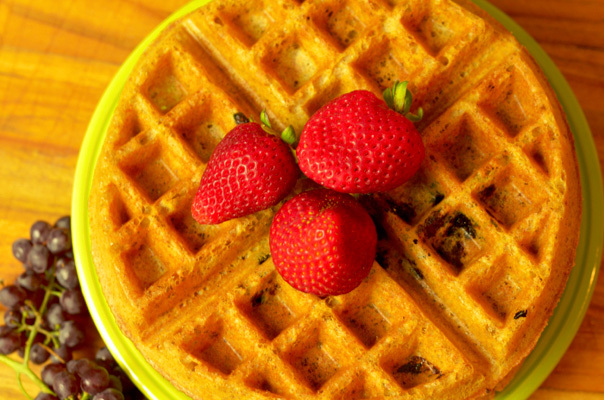 Substituted coconut oil and coconut sugar for even more healthy waffle. Kids said they were the best waffles ever. I quadrupled the recipe and have plenty to freeze for quick morning breakfasts. Thanks for the recipe.